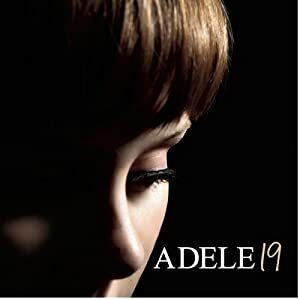 Ok, the new album, 21, may be out, but let's not forget Adele's humble begins, including this rediscovered gem from first album 19. This answers the question of what Adele would sound like if mixed with The Cure and The Postal Service. The answer? Bloody brilliant (even if it bares more than a similarity to Close to Me). This track probably promotes Adele's excellent vocal the least, although her laidback vocal delivery suits the style of the song. Instead, it's the production that makes this song, despite the slightly disjointed middle-eight. Indeed, Tired jarrs with the album as a whole, the new wave influence contrasting with the other largely blues and soul inspired tracks. With 21, the London singer has found her feet with a more focused album overall. But this previous, more experimental track deserves to be remembered.